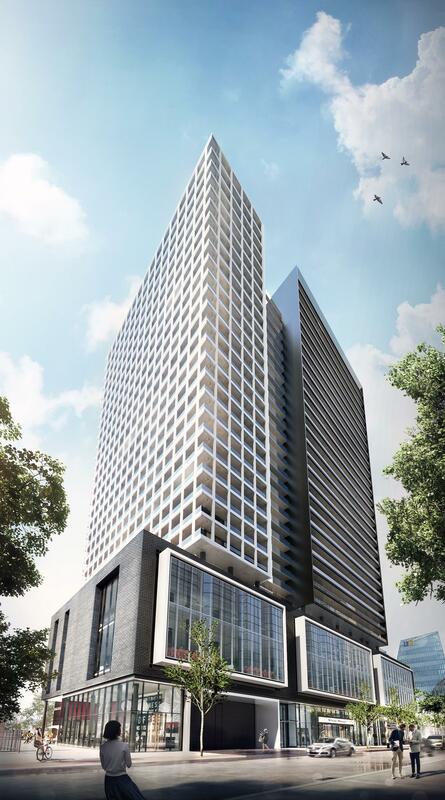 Panda Condos - Yonge & Dundas Starting in the $400s! YONGE & DUNDAS - STARTING IN THE $400s - VIP LAUNCH FALL 2017 - CALL 416-896-3333 TO REGISTER TODAY! Prices Starting in the $400s! Behold, Panda Condos! An incredible project by Lifetime Developments catered towards the energetic spirit of Toronto's Yonge & Dundas neighbourhood. Panda Condos boasts 35-storeys with suites varying between 1 and 3 bedrooms. It's modern design and esthetic qualities bring ease and comfort to its residents! Panda Condos - Contact Us! Interested in finding out more about Panda Condos? Contact Us today!